A history class has sooooo much vocabulary. 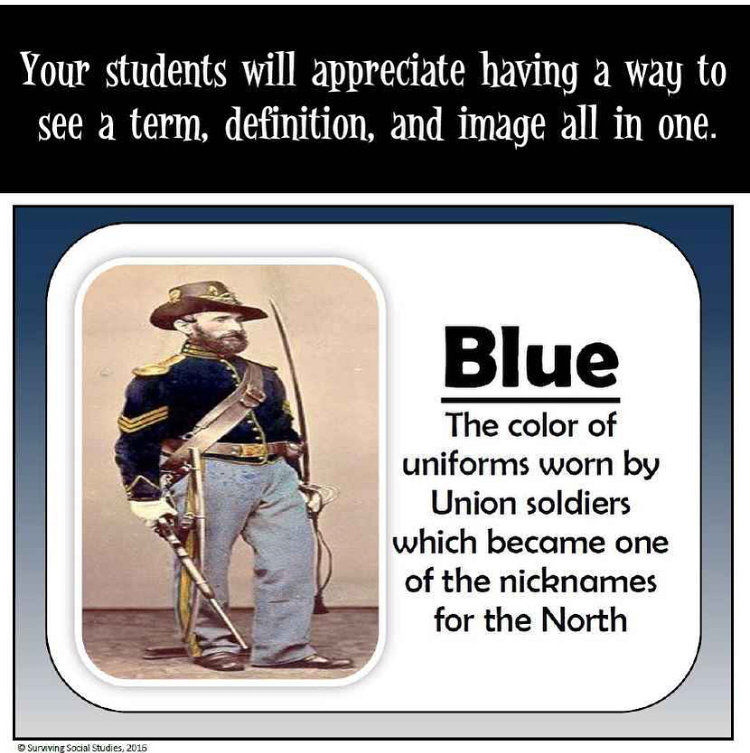 A way that I show my students a visual of the vocabulary that is part of the unit we are studying is with word walls. One of the nicest compliments I’ve ever received with my word walls was from an ELL teacher who told me how much my word wall bulletin board helped her ELL students. 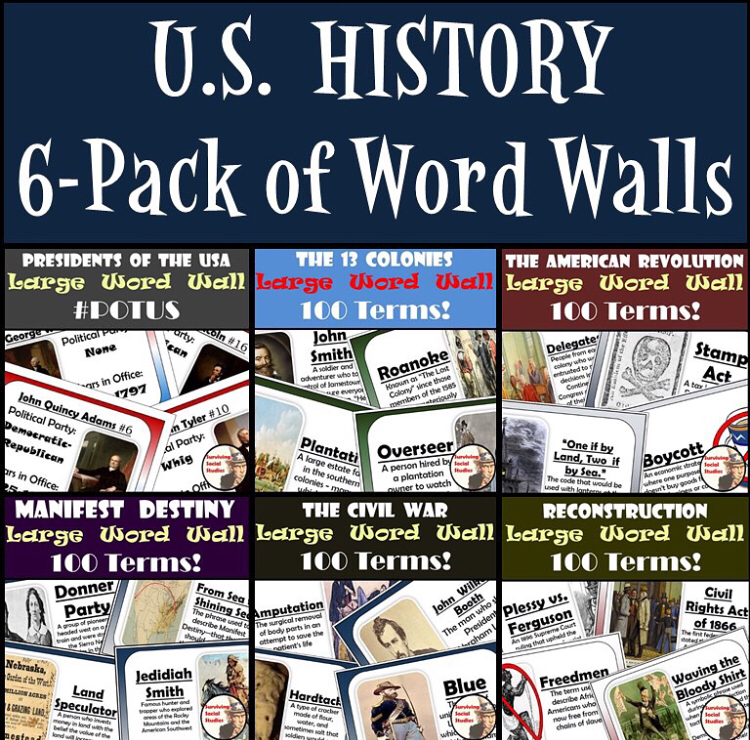 Each of my history vocabulary word walls consist of 100 vocabulary terms with definitions and an accompanying image to represent the term. 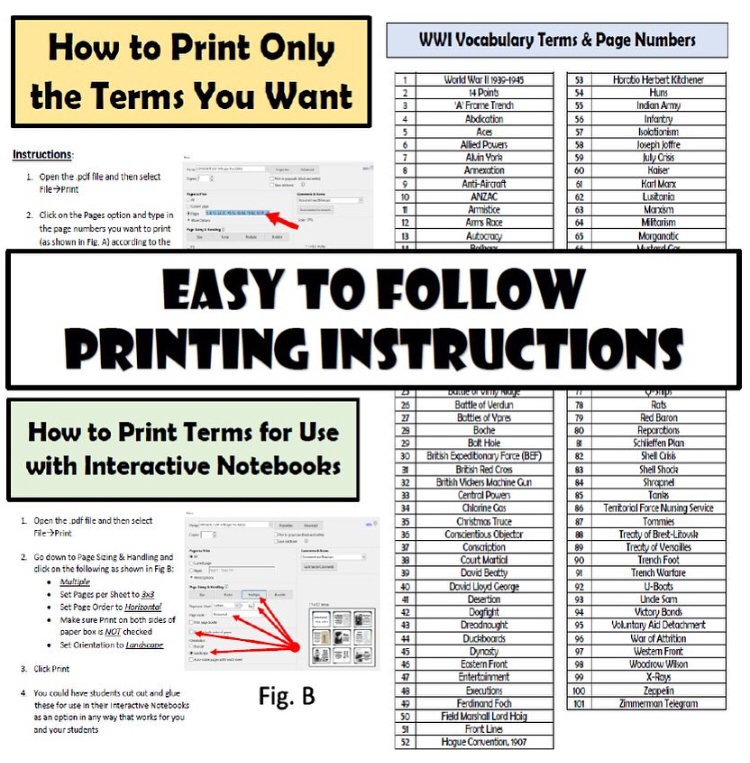 User-friendly printing instructions are included so you can just print the terms you want. I’ve used my word walls as bulletin boards, handouts to tell part of a story, and as mini-flipbooks on key rings for our ELL teacher as a handy resource for our students. I’ve got word walls in bundles (big money saver for you), and available for purchase individually. 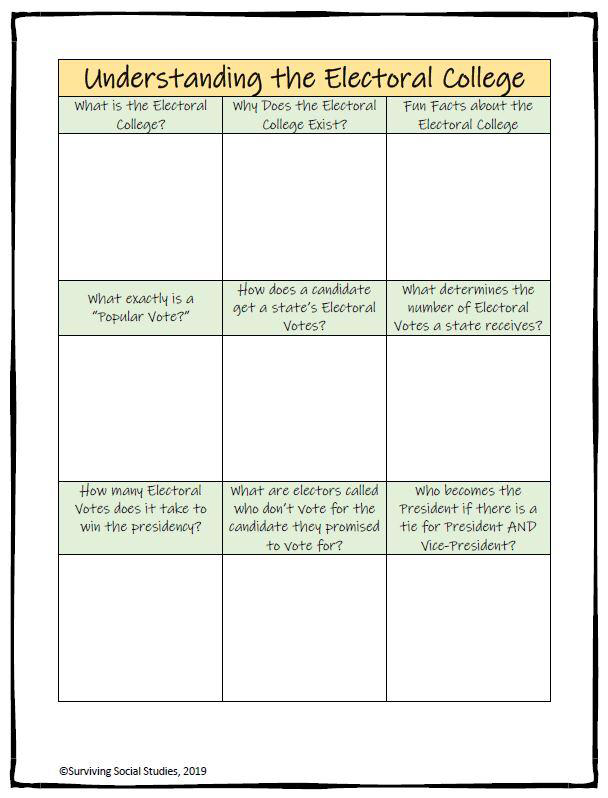 A Great Electoral College Activity for Middle School Social Studies! 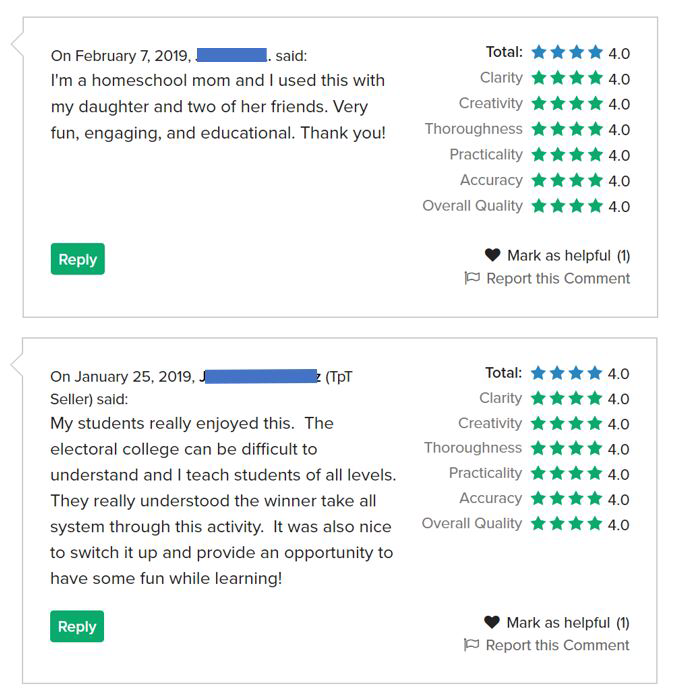 Every year when teaching about the Electoral College my students love the activity that accompanies their newfound knowledge. Even my most reluctant learners who rarely want to participate in anything take part in the activity. In fact, in 20 years of teaching, I’ve never had a student NOT participate! Click HERE to go directly to this resource in my TpT store. I have recently updated this resource to include a 46-slide PowerPoint that details the Electoral College. 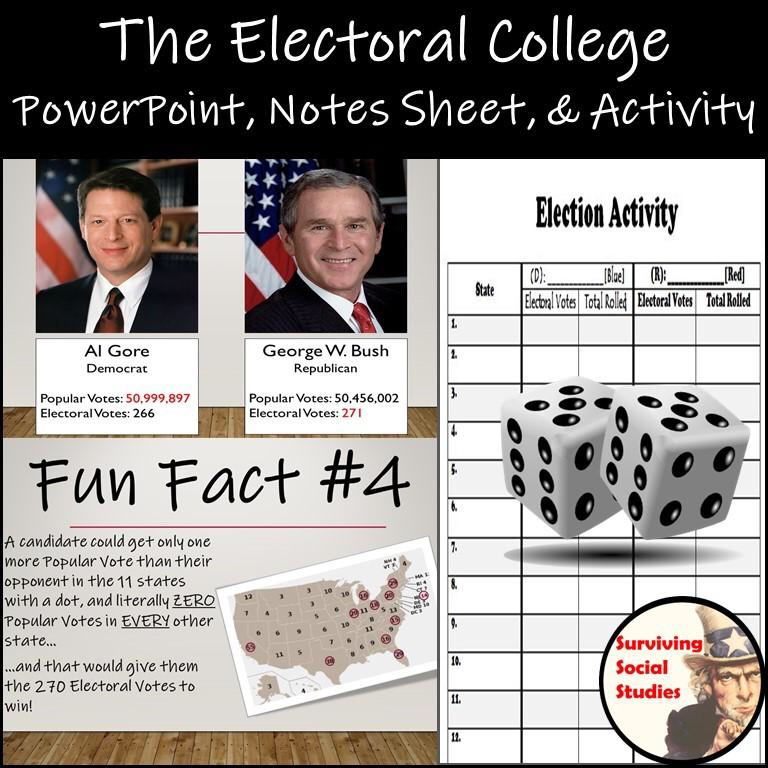 Included in the PPT is information regarding what would happen if there were a tie, how Congress could get involved, fun facts about the Electoral College, and a look at the results of the 2000, 2004, 2008, 2012, and 2016 elections. ​There is also a fully-editable student notes sheet that goes along with the PPT available in color or black and white as seen below. The absolute best part of all of this is the activity that follows! Students are paired up to compete for the presidency using dice, an Electoral College map, colored pencils, and good old-fashioned luck to win the Popular Votes to get the Electoral Votes. This PowerPoint, notes, and activity take about 90 minutes if you want your students to go through every state and then add up their results to see if one candidate won the Popular Vote, but lost the Electoral Vote. Or, you can just have them call the election once one candidate reaches 270 Electoral Votes. I’ve never experienced a tie yet, but that would be so much fun to have the class become Congress!! 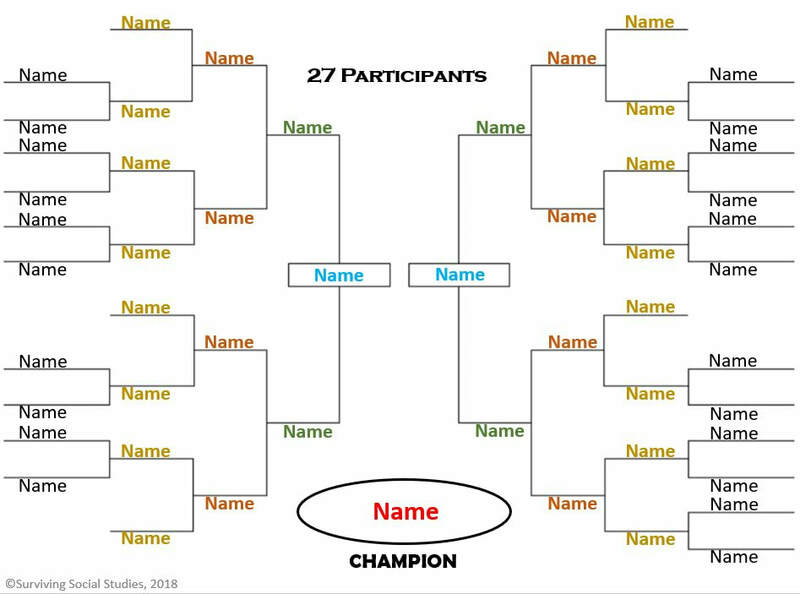 You can have a lot of fun with this as the teacher during the activity by announcing when it is time to roll for California, Texas, Florida, or any other states with larger amounts of Electoral Votes. ​The cheers of delight and moans of disappointment will fill your classroom!! 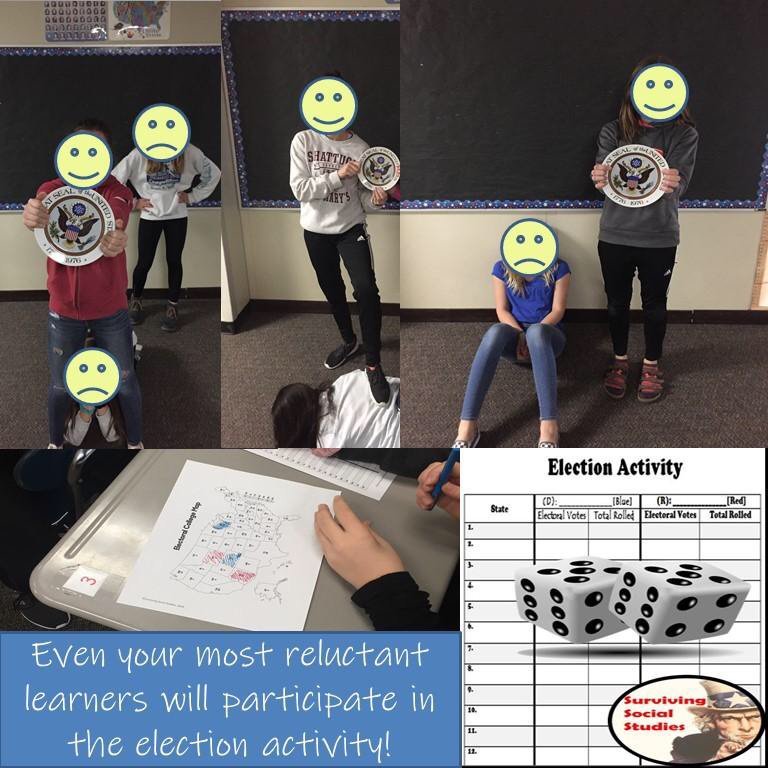 ​I wrap up the activity by taking photos of the victors holding the Presidential Seal (included in the resource), and the defeated posing with disappointment to make a bulletin board outside of my classroom. 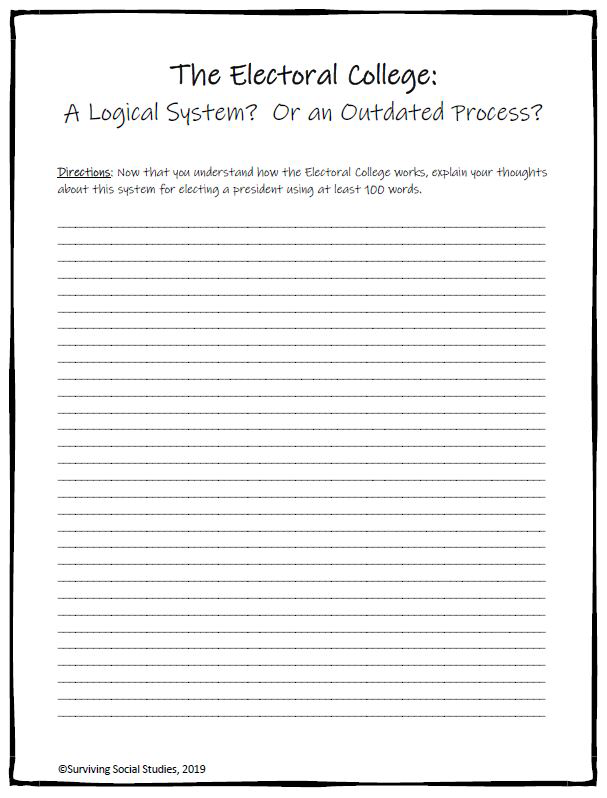 ​Then, students write a reflection based on whether or not the Electoral College is a system something we should still be using to elect a Commander in Chief (see below). This has been one of my all-time favorite activities to do with my students so I hope you experience the same excitement in your classroom, too. ClassTag is Helping Me Expand My TpT Audience! 1 - What is ClassTag? 2 - What’s the catch? 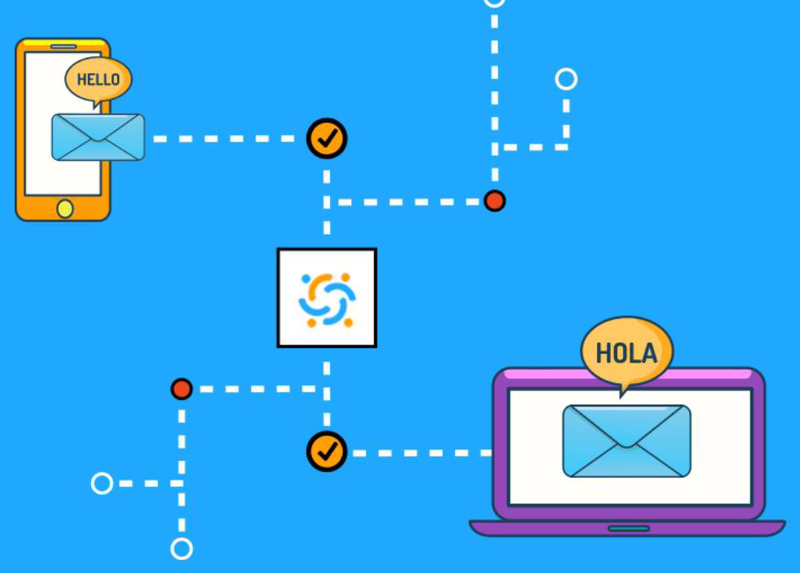 ​I found out that ClassTag is a free app that allows teachers to communicate directly with parents. 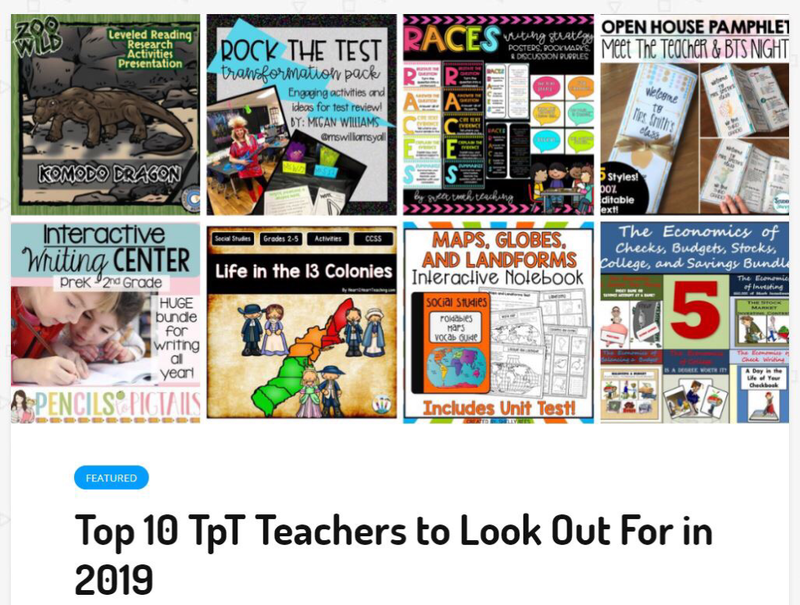 By being featured on their blog, thousands of teachers and/or parents can look at the cover page of your resource and investigate further by clicking the link to your TpT store. Imagine now that they purchase your resource and use it in their classroom. They might then mention it on their Instagram, Facebook, or Twitter accounts. They’ll also share information via ClassTag where other parents and teachers view your work causing hundreds of new sets of eyes looking at your TpT store. All of a sudden the chances of a snowball effect for your business go up exponentially! 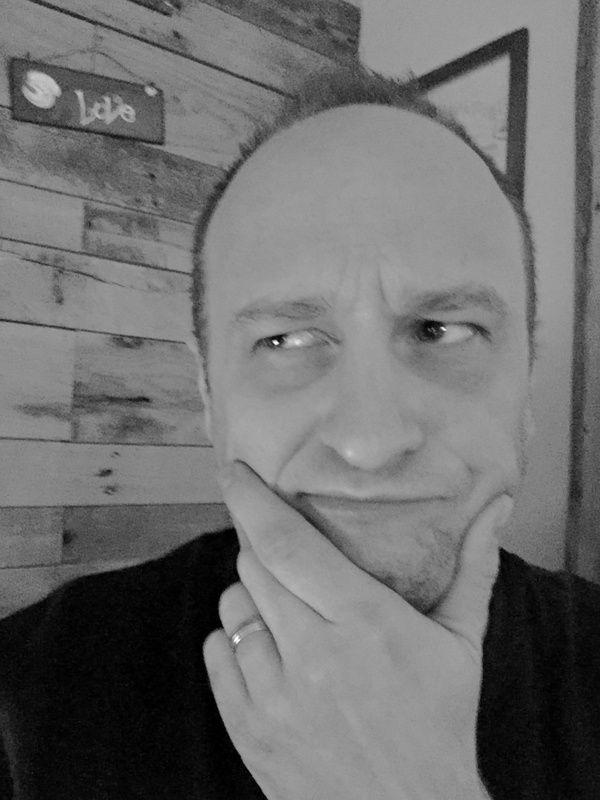 My innate ability to be suspicious first was on full-alert, and my first thought was, “...and for you to be featured it’ll only cost $49.99.” Right? 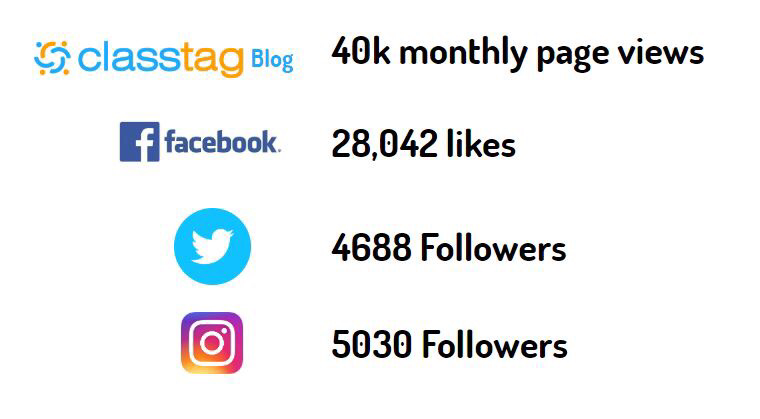 Post twice a month on social media with @ClassTag in my post. Record a video (could be a screen capture) reviewing ClassTag or sharing ClassTag tips and share with your followers on social media. Recruit fellow teachers to join ClassTag and offer support to their community of teachers. I didn’t think that was too much to ask. The two options I chose were to write this blog and mention ClassTag. I’m also going to contact some of my fellow TpT sellers to join ClassTag so they might be able to be featured as well. My resource that was featured has already sold a bunch so this was a small price to pay for helping to spread the word about my TpT store. Go check them out! 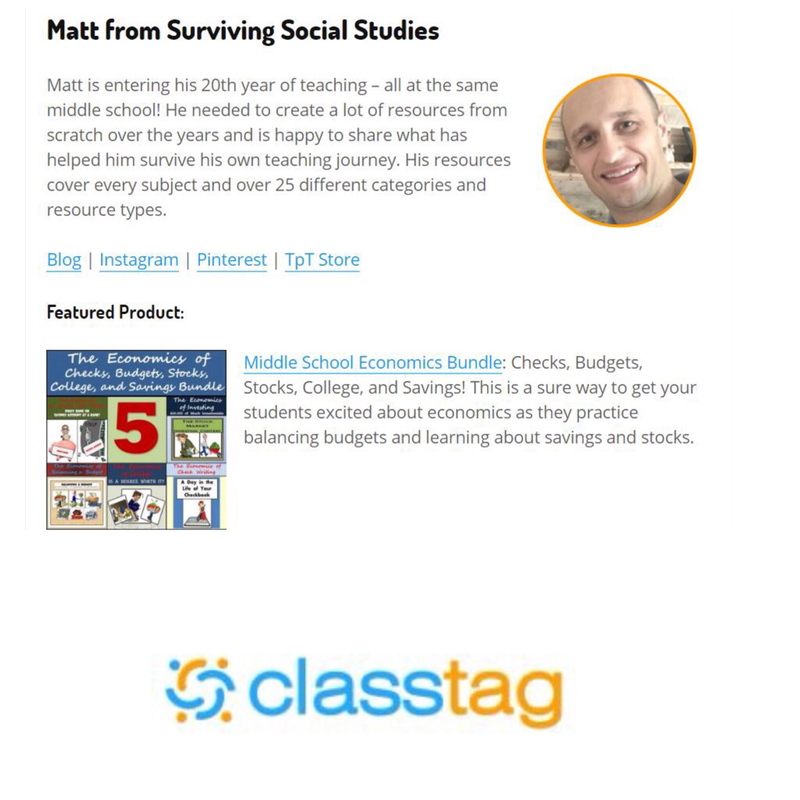 www.classtag.com. ​My contact person was Alex Leo, and she was super helpful. Two quarters into my first year of teaching I experienced a parent phone call that I'm thankful only happened to me once. I'm still baffled by it to this day. ​Let me set the stage for you. I was born and raised in northern Wisconsin and spent my adolescent years in a town of just over 2,000 people. The kind of town where it was a HUGE deal when the second set of traffic lights went in. No joke. The kind of town where if you met an old-timer from town for the first time he might say, "Oh, you're Bill's kid, eh? I traded your dad's cousin a boat motor to rebuild my deck 20 years ago!" Yes, it was that kind of small town. Everyone kind of knew everyone. One grocery store, one hometown pharmacy, 19 bars, and not a single name-brand store to be found. The two main dinner-type of restaurants were restaurant/bars. We saw our teachers enjoying a fish fry and a Brandy Old Fashioned on Friday nights, and that's just the way it was, and that's the way I was used to things being. The city I now live in has just about 70,000 residents, which is roughly 35 times the size of the town I grew up in. It's the same city where I went to college. The school I work at is the same school where I completed my student-teaching and have remained my entire career. Let's get to the phone call. I was coaching 8th grade boys basketball with my old cooperating teacher, Jim, and practice ran from 4:30 - 6:00 each evening except on Wednesdays. One Tuesday after practice, Jim said to me, "Hey Matt, you want to run down to The Horseshoe for a burger? The Horshoe is a restaurant/bar like I grew up with. While we were there, a guy in his mid-40s approached Jim and said he hated to interrupt, but that the owner told him that Jim was the guy in charge of the volleyball league forming in the spring, which he was. The guy said, "I'm so sorry to bother you guys eating your dinner." Jim said, "No problem. Here's my number to call when you get a team together. By the way, my name is Jim, and this is Matt, he teaches 7th grade at the same school with me around the corner." The guy said, "Oh, is that right? You might have my son, Andy _______ in class because he's a 7th grader." I said, "I sure do. Great kid you've got there!" And that was pretty much it. Harmless, pleasant encounter with one of the first parents I had met outside of the school. The next day as I was greeting students walking into class, I said to Andy (who was a pretty shy kid), "Hey Andy! I met your Dad yesterday after practice. What a nice guy!" Andy said, "Where'd you meet him?" I said, "Mr. M and I went to The Horseshoe after practice to grab dinner and your Dad came up and talked to us for a bit." Andy just half-smiled awkwardly and that was it. I thought, "Well, at least I sort of connected with Andy today." The rest of Wednesday went off without a hitch. Then Thursday morning arrived. It was two minutes before the first class of the day was about to start. I was greeting students outside my classroom as always, and the kids inside were yelling for me that my classroom phone was ringing. I picked up the phone and said, "Good morning, this is Mr. K." The voice on the other end said, "Oh, yes...um...Hi, Mr. K. This is Andy's dad - we met the other night at The Horseshoe." I said, "Oh yeah, Hi! What can I help you with?" He said, trying to find the right words, "Yeah, well, you see...oh, man, this is awkward. I wasn't supposed to be at The Horseshoe on Tuesday. I feel bad asking you this, but could you please lie to Andy and tell him somehow that you were mistaken and didn't see me? I hate to ask you this, but I really need to." Idon't think I ever swallowed that hard in my life. I said, "Uh...ok. I gotta go because class is starting." He thanked me, and that was the last I ever heard from him again. A few classes later when I was greeting Andy's class entering the room, I all of a sudden saw Andy. I didn't know what to say, but here's how it went. "Hey, Andy. You know, it's got to be pretty exciting for you knowing you're probably going to be REALLY tall someday." "Huh? Why would I be tall someday?" "Well the other night when I met your Dad, geez, that's guy's got to be 6'9, right?" "Wait, your dad isn't 6'9?? This guy had kind of a flat-top buzz cut with one of those cool handlebar mustaches. That's not your dad??" "Oh, man. I'm sorry...I could've sworn he said his son was Andy. It was kind of loud in there. My bad." I hated everything about that exchange. I don't know why Andy's dad wasn't supposed to be there, and I don't really care to know. I never saw or heard from him again. ​That was a long time ago, but from that day on, if I ever saw parents in public I never said a thing to their child unless their child brought it up first, and even then, I would tread lightly. Everybody doesn't know everybody here like we did in my hometown, and times like this one would have been better kept that way. Wait a second? 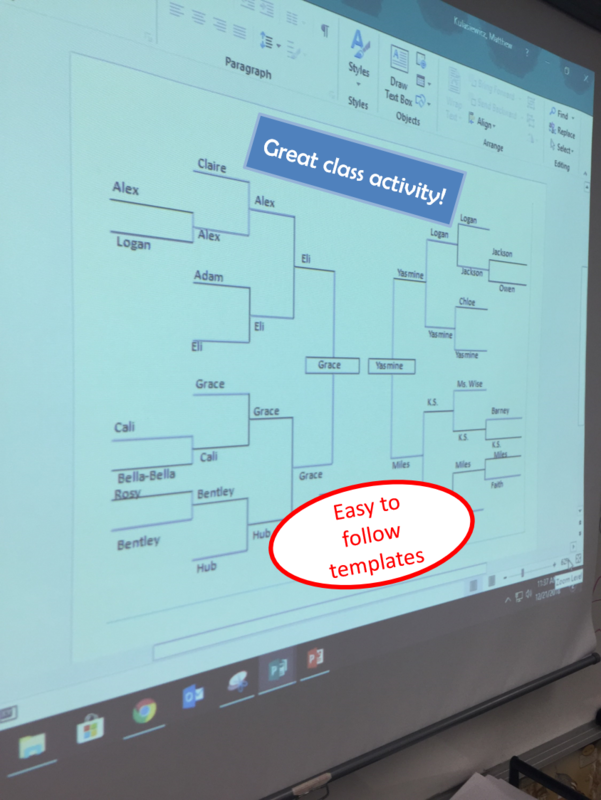 What does a Connect Four tournament have to do with Social Studies? 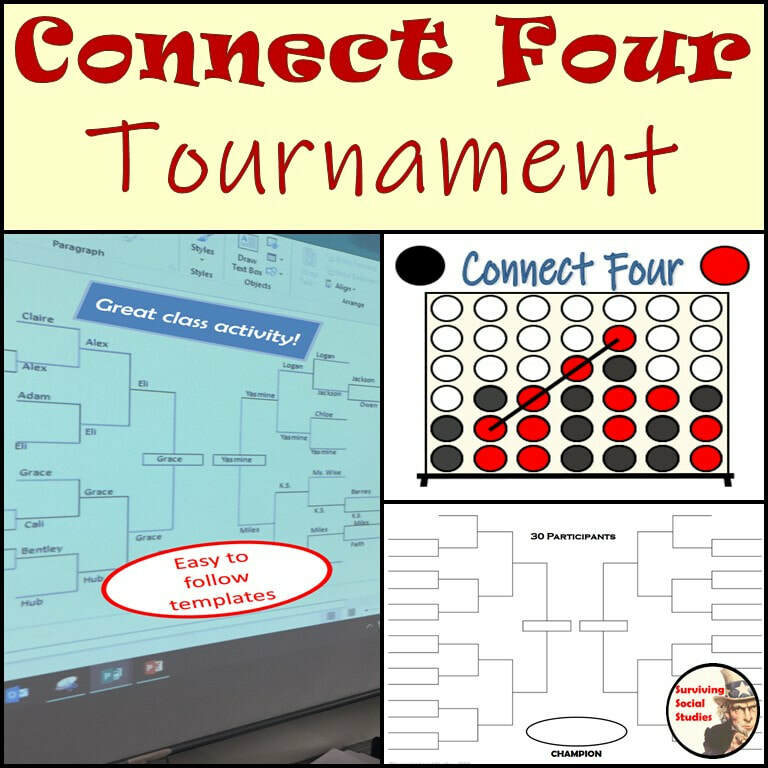 What does a Connect Four tournament have to do with having fun with your students and get them to move around the room and talk to students they may not normally communicate with? I’ve held a Connect Four tournament in my classroom every year for the past several years the day before we leave for Winter Break. At the middle school I work at, as I’m sure is the case at most middle schools, that day before break is when you can feel the pot of madness about to boil over. There are usually more students gone on this day than normal due to families travelling for the holidays, and those that remain are thinking about the same thing I’m thinking about – VACATION!! The Final Four and Championship games are only one game each – winner moves on. 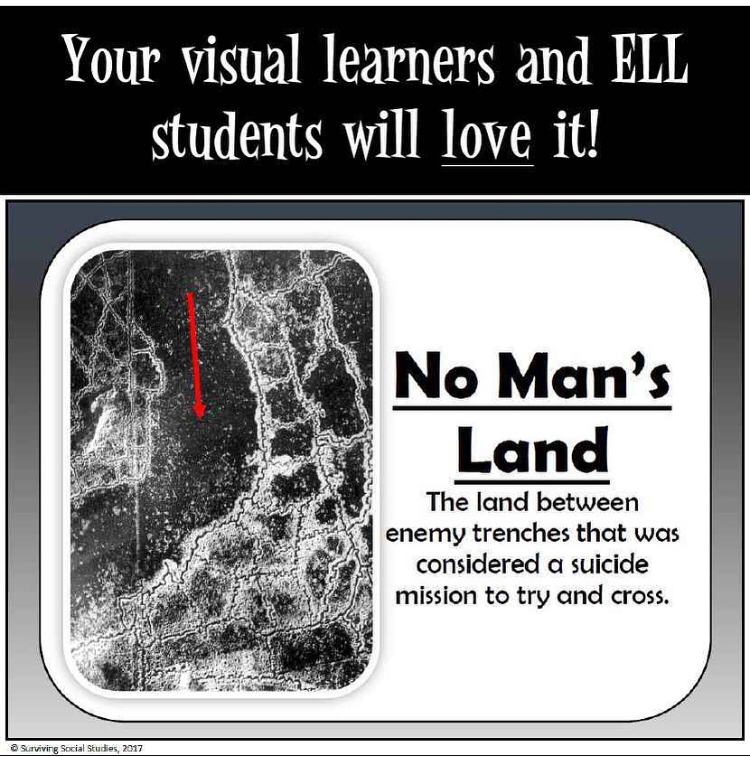 Click the icon below to buy this in my TpT store and use it with your own students!